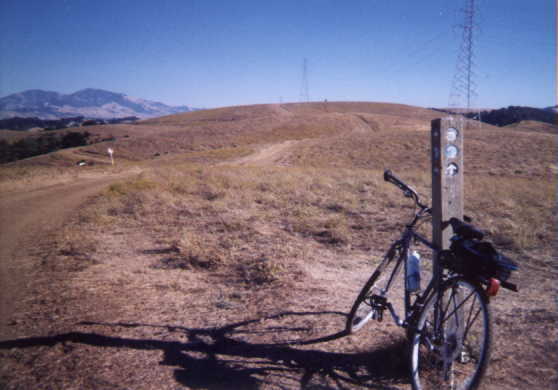 Diablo Foothills Regional Park will always hold a special place in our collective MCCT heart — for it is the first of the East Bay Regional parks to publish their website map showing the MCCT passing through it. Learn more here. We’re so thankful and excited travelers will soon be able to hike from Martinez or Berkeley to the Antioch Bridge or Brentwood, following MCCT trail signs for almost the entire way.